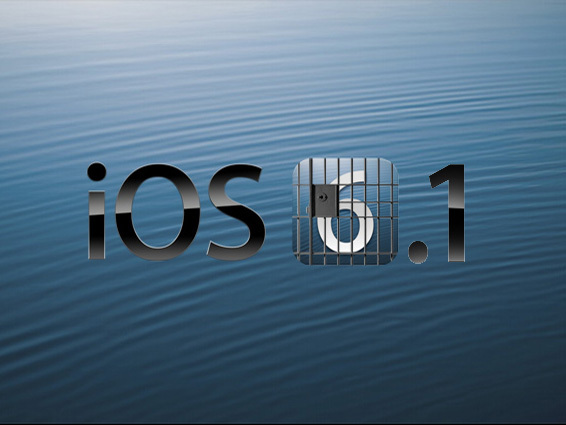 The jailbreak community had much to celebrate this week as the first untethered jailbreak arrived for the iPhone 5. 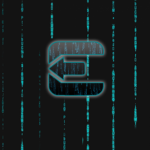 Called evasi0n, the new tool soon proved to be a hit with both seasoned jailbreakers and those new to the community. Evasi0n arrived on Monday, which was actually a day earlier than expected. When it did, the tool was soon praised for its ease of use. This didn't mean that everything about the jailbreak rollout was positive. 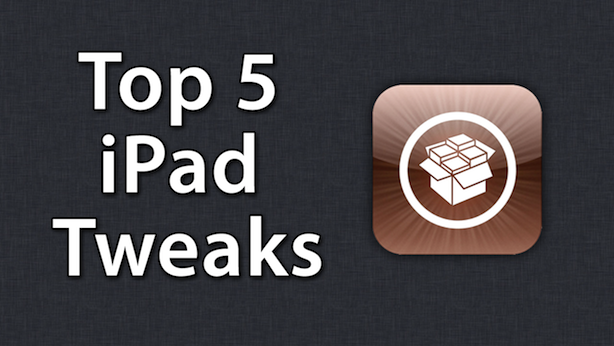 The tool itself affected the iOS Weather app, and the new tweak soon caused problems for Cydia where things quickly ground to a halt because of the increase in demand. By the end of the week, however, early problems with, and concerning evasi0n were largely resolved. For even more on evasi0n, click here. The iPad 5 probably won't be arriving until fall. Still, the first renderings of the device did surface this week. Created by the team at CiccareseDesign, the renderings are based on the leaked iPad 5 enclosure that we told readers about a few weeks ago. As you can see, the tablet in these photos is noticeably smaller than the current model. It includes significantly thinner bezels in portrait view, with slightly smaller top and bottom bezels. Also, the renderings show an iPad 4mm shorter, and 17mm narrower than the current design. Not to be outdone, new generation iPhones also made some news during the first full week in February. Two Wall Street analysts suggested that Apple could release a so-called "iPhone Plus," later this year or next. The reason for the 5-inch device? Competition will demand it since sales of "phablets" are expected to increase from 27 million in 2012 to 230 million in 2015. Meanwhile, Aldrin Calimlim reported that Apple's so-called iPhone 5S and iPhone 6 have each been spotted in the wild. The iPhone 5S is said to resemble the iPhone 5 (no surprise there), while the iPhone 6 is a lighter and thinner 5-inch handset. Both models may be released within the year. The Mailbox App For iPhone Is Being Criticized By Those Not Cool Enough To Get In by yours truly explains the latest email app to call the App Store home. Apple Should Embrace Netflix's Latest Move And Make It Their Own also by yours truly discusses what Netflix's new series, "House of Cards," could mean to Apple going forward. 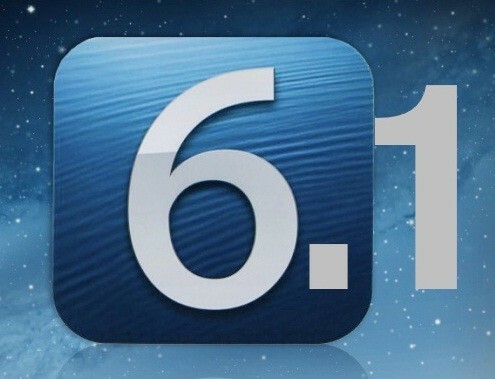 Apple's iOS 6.1 Reportedly Plagued By Battery, 3G And Syncing Issues by Aldrin Calimlim says that the latest version of iOS could be causing problems for some users. A preview of one of the most promising movies coming this summer, "After Earth." Enjoy!